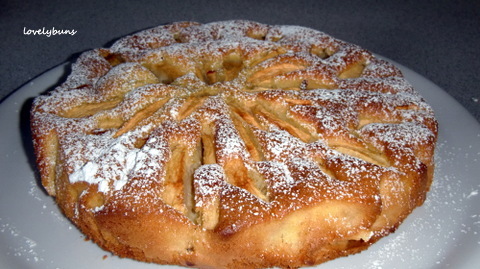 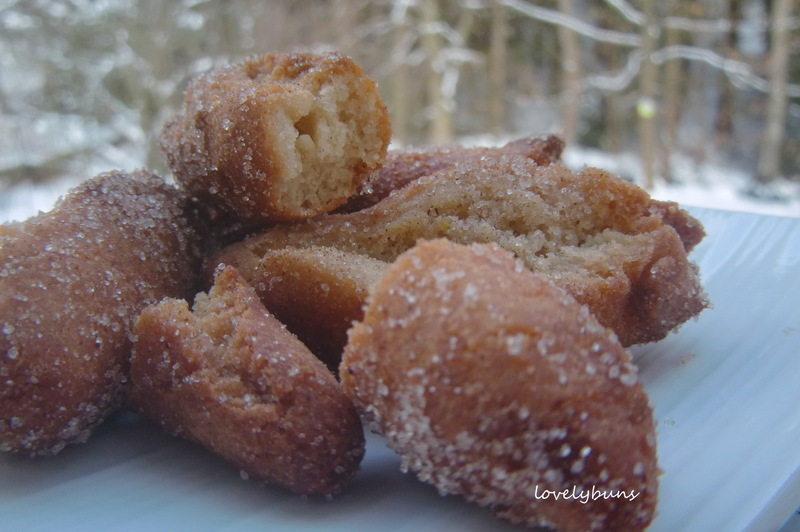 This apple cakes makes a nice change from apple tart and is very quick to make. 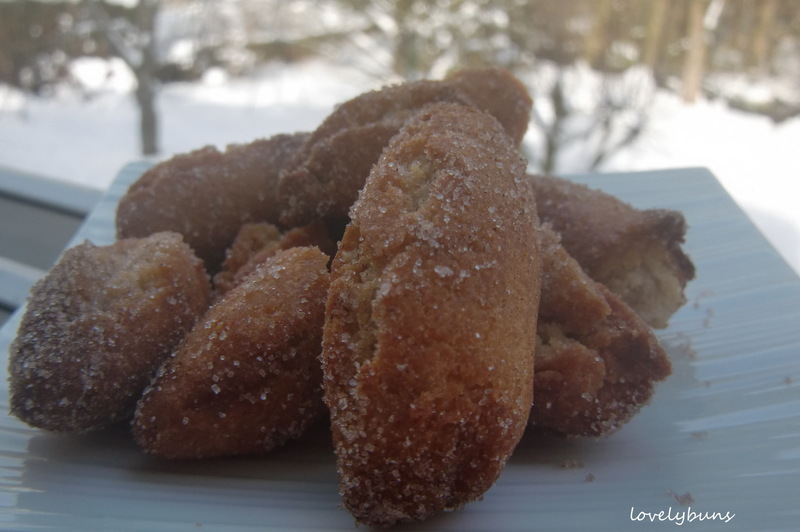 I found the recipe in an Alsatian cook book “Kougelhopf & Cie”. 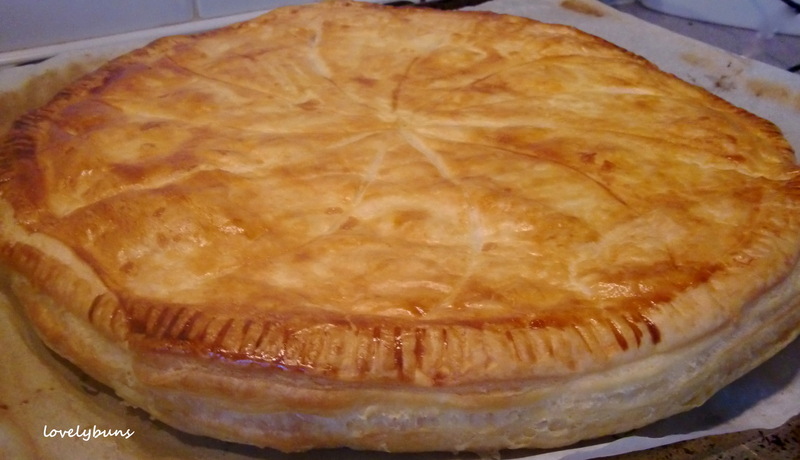 It’s made in a tart tin or a cake tin (dia 23cm) so it’s wide and flat – like a tart. 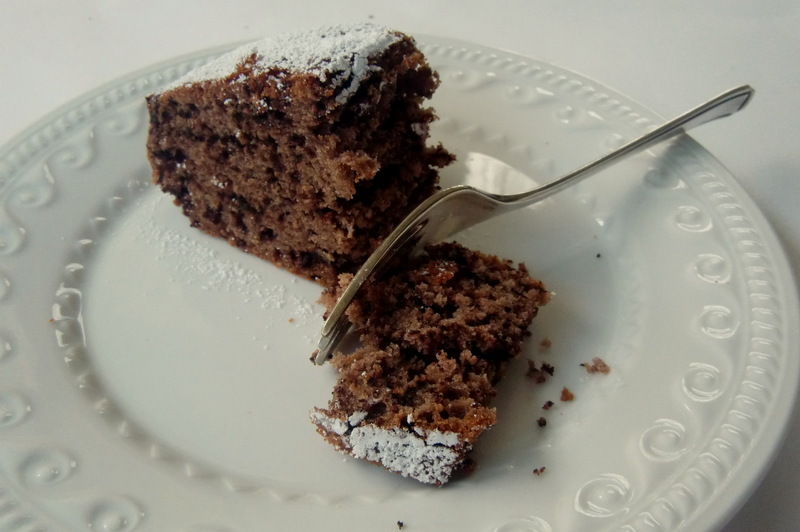 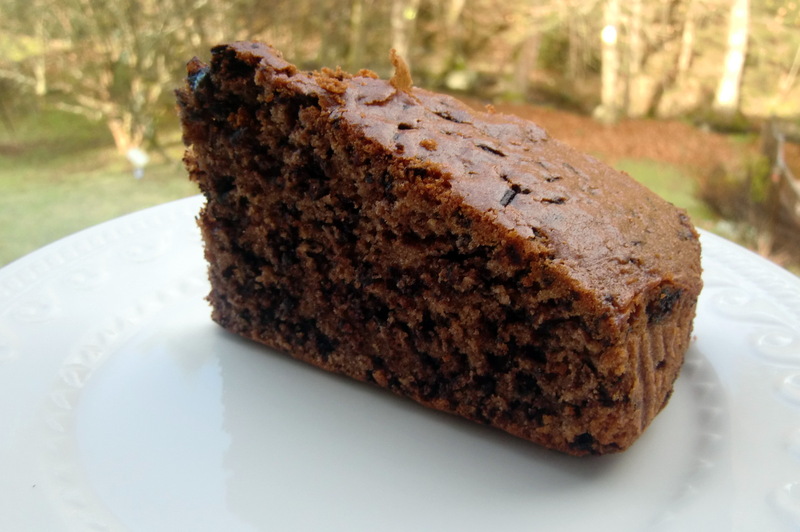 Like all my favourite cakes, this one is quickly made, without any fussy creaming or 101 steps! 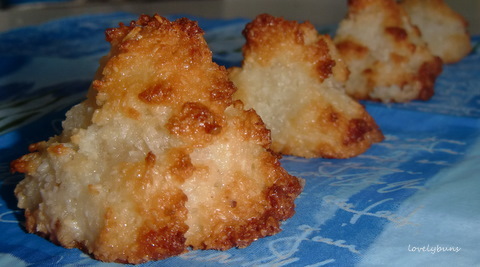 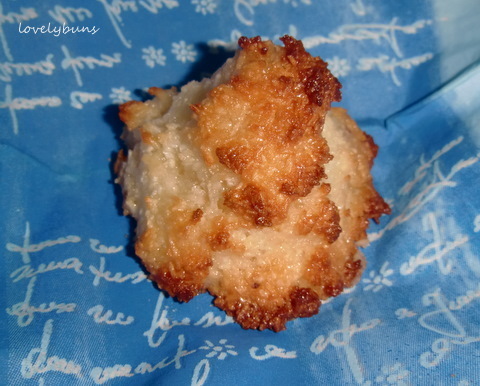 Coconut macaroons, umm so simple and scrumptious! 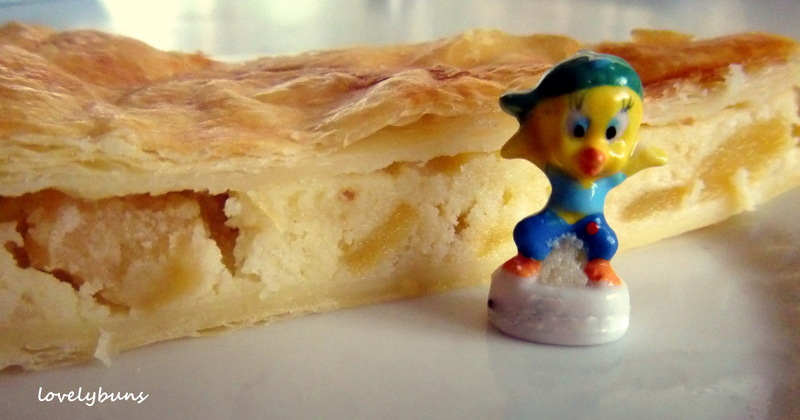 In Alsace these beauties are found in every picturesque village, usually right at the front of the pâtisserie window. 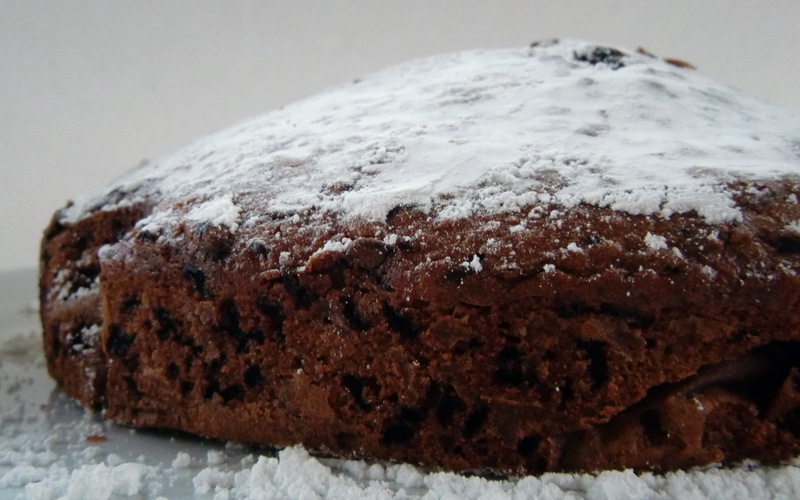 Sometimes they have a selection of 7 or 8 flavours ranging from chocolate to pistachio to rum and raisin. 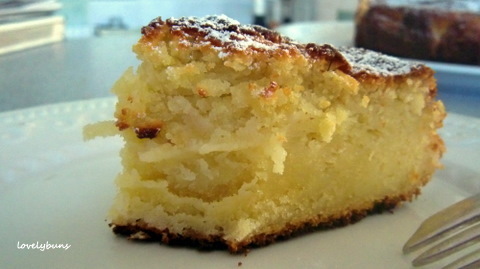 This lemon ricotta cake is deliciously lemony ! 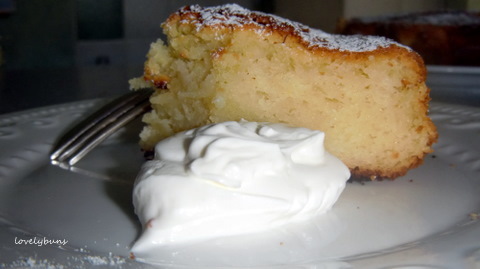 It’s fairly big and dense, nothing airy about it and it’s the perfect way to use up that forgotten tub of ricotta! 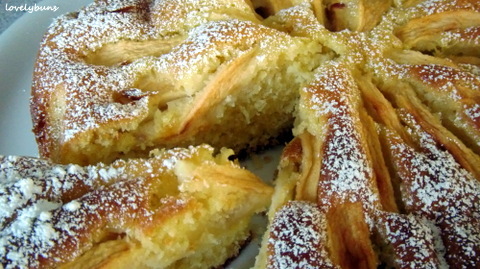 There’s no cheesy taste at all, the ricotta simply makes it moist.